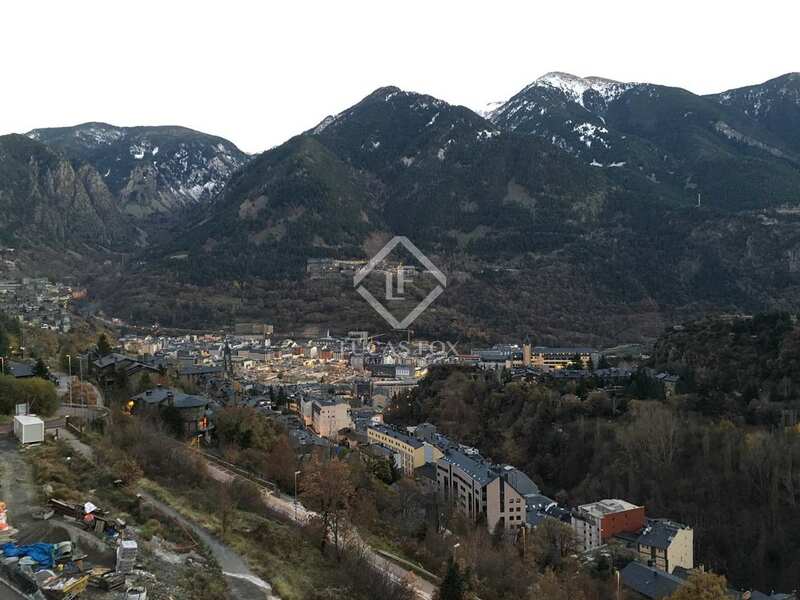 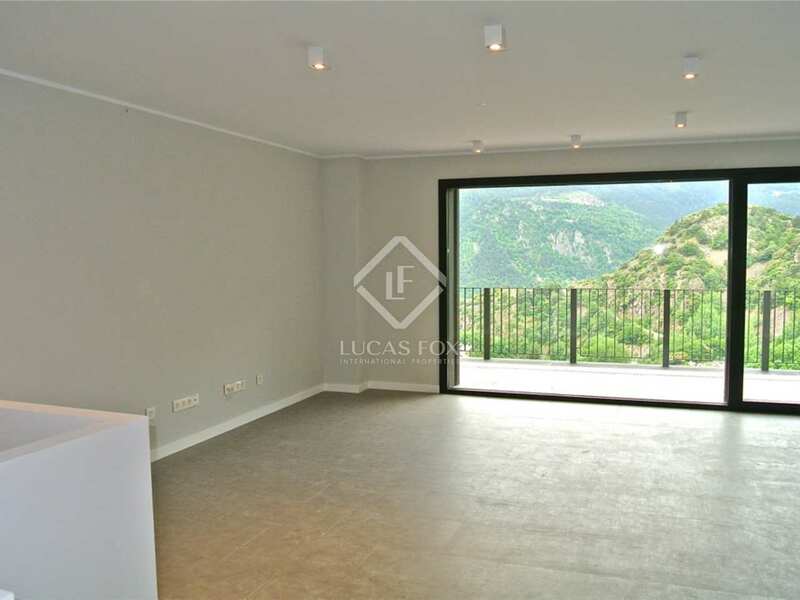 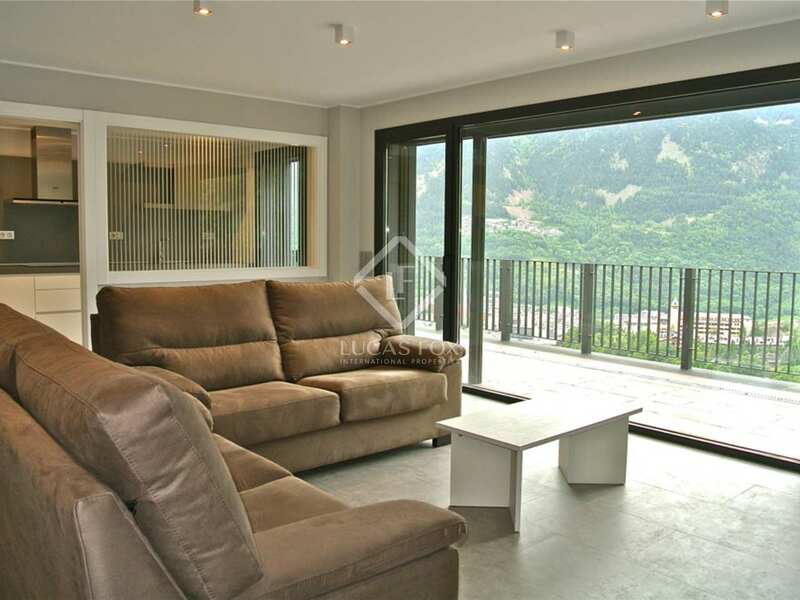 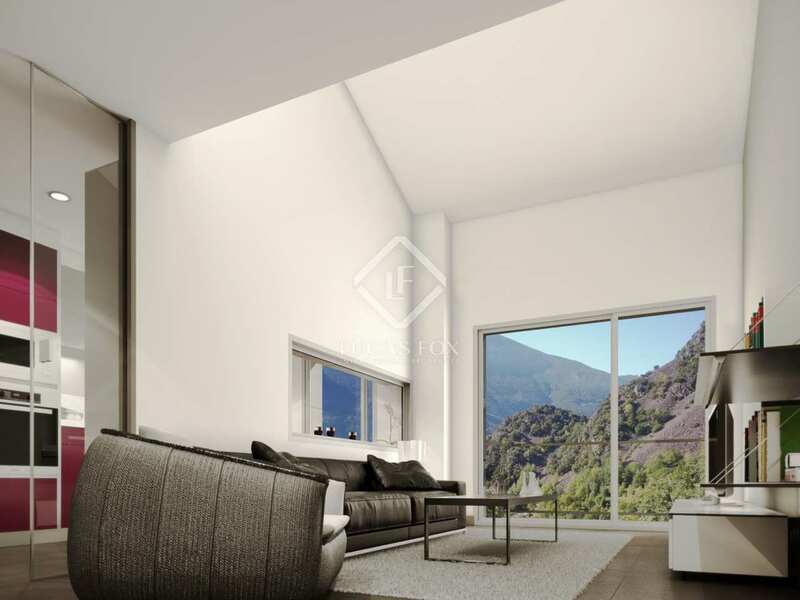 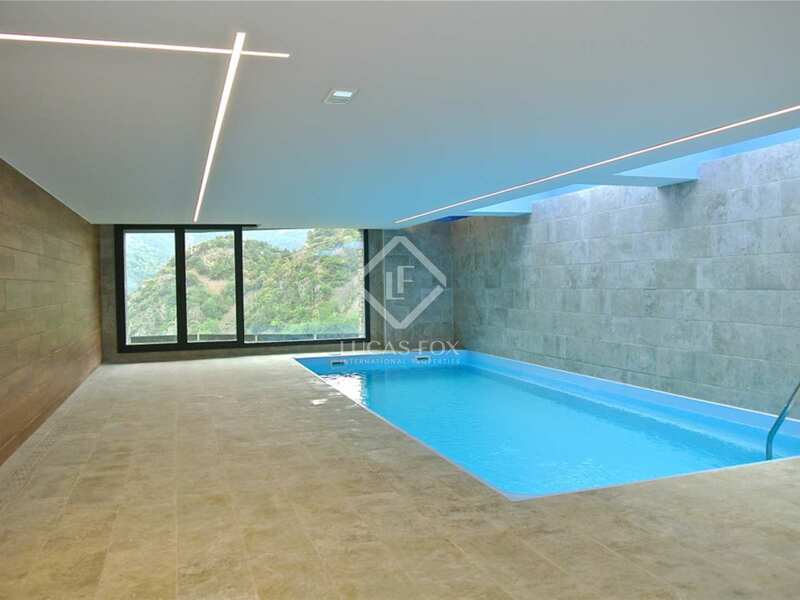 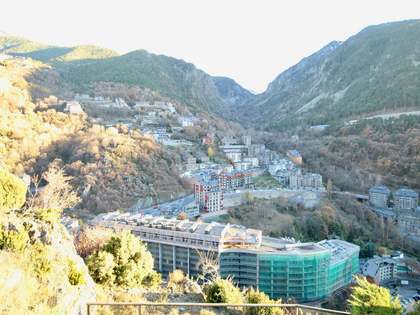 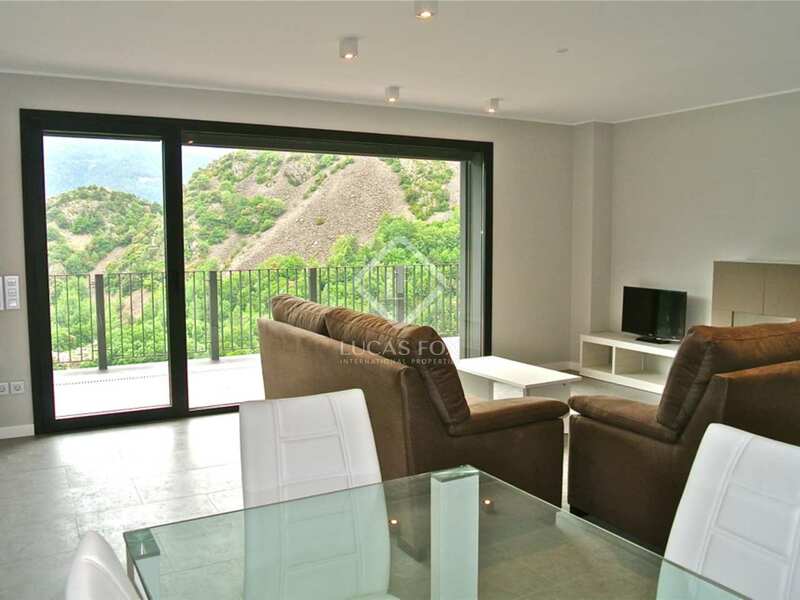 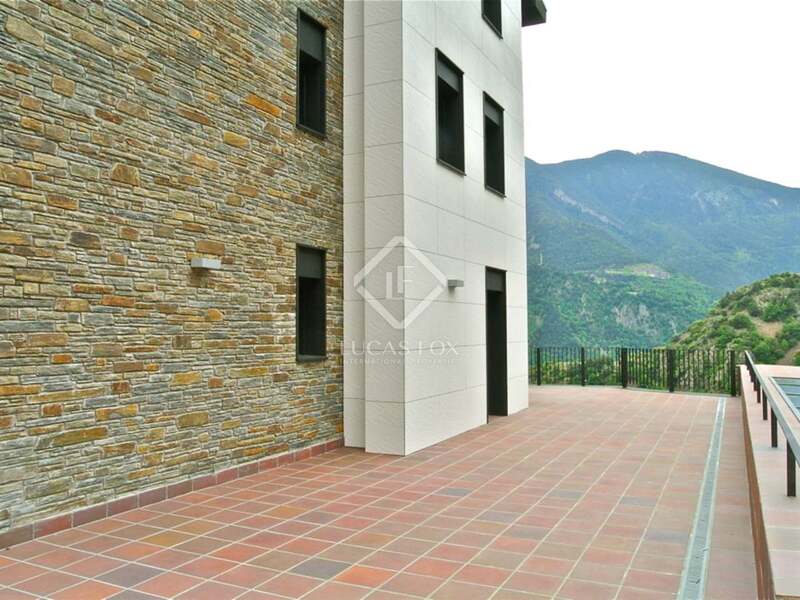 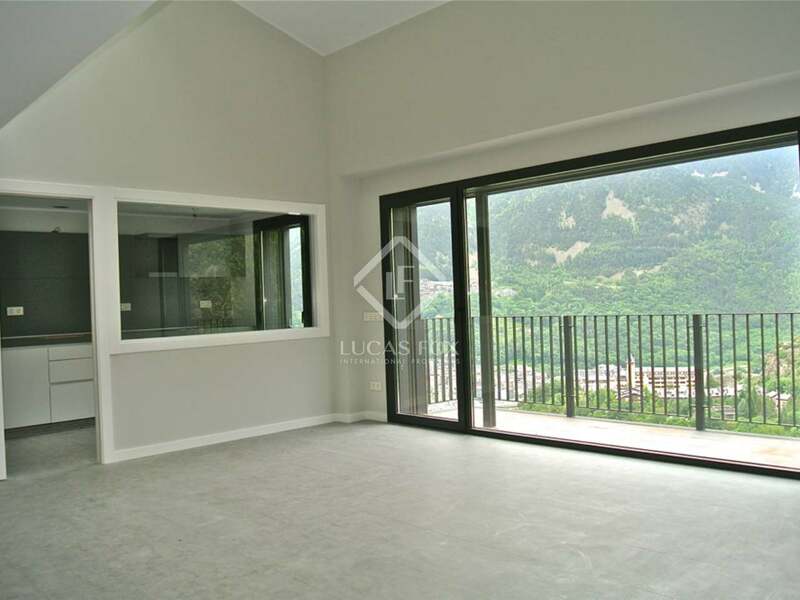 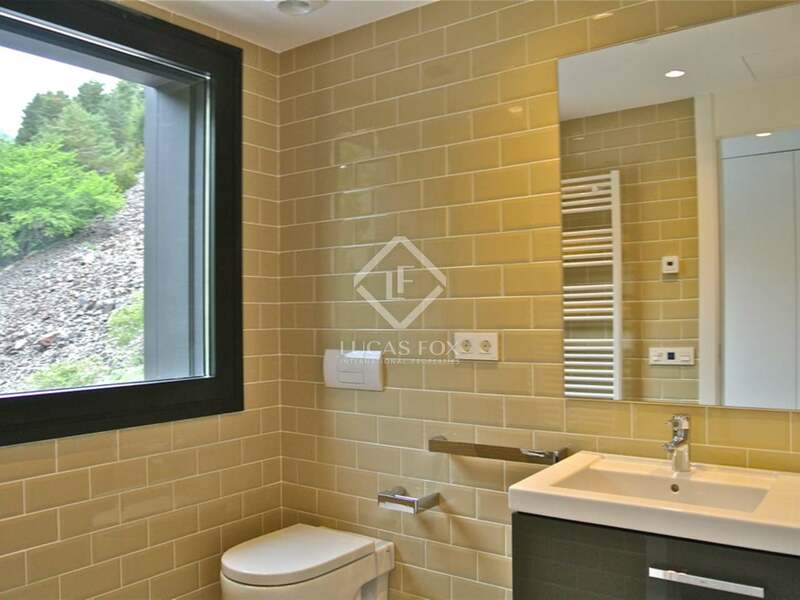 Beautiful new 3-bedroom apartment in Escaldes, 5 minutes by car from the centre of the capital, with wonderful views of Escaldes. 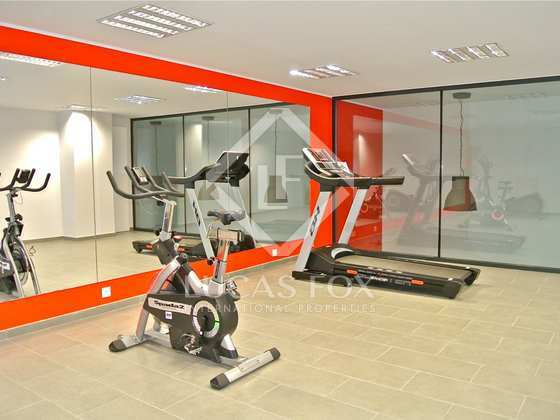 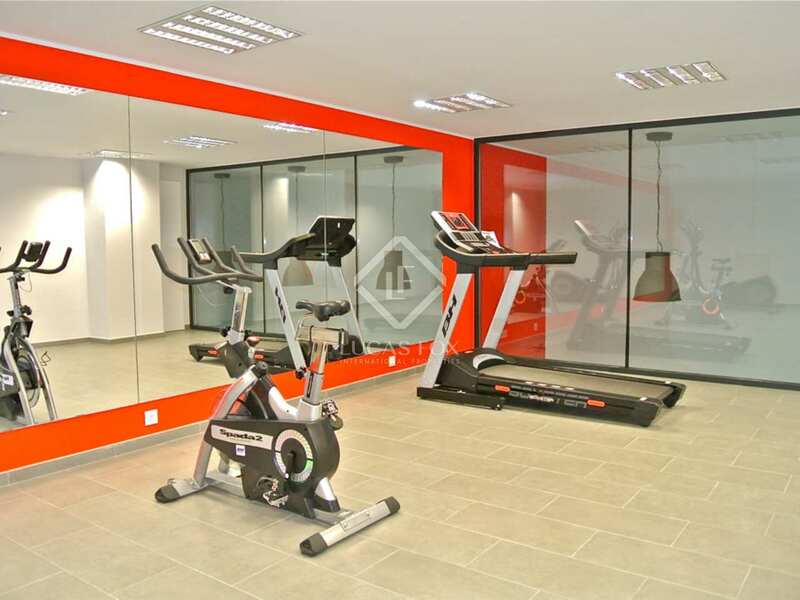 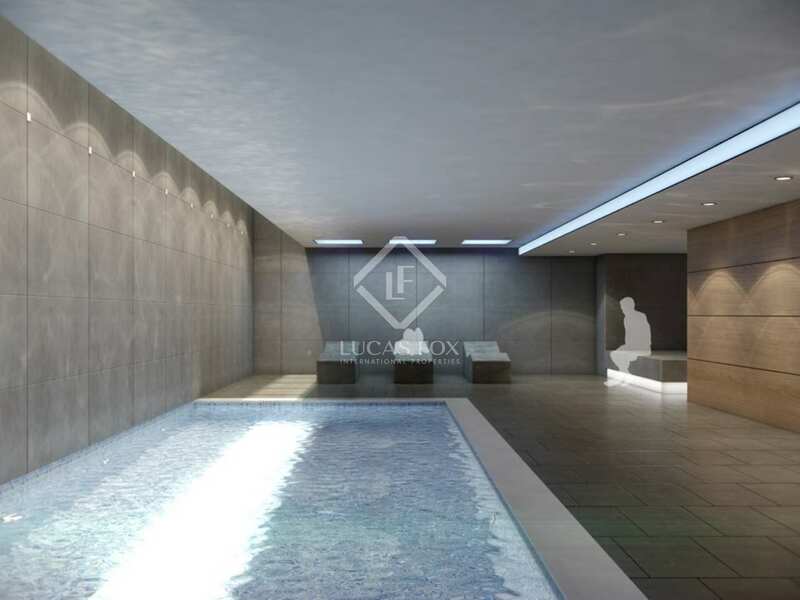 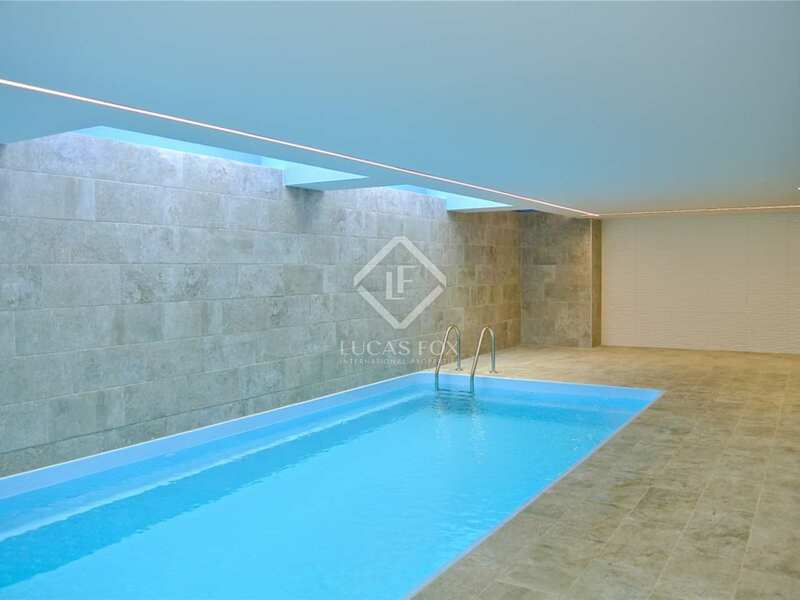 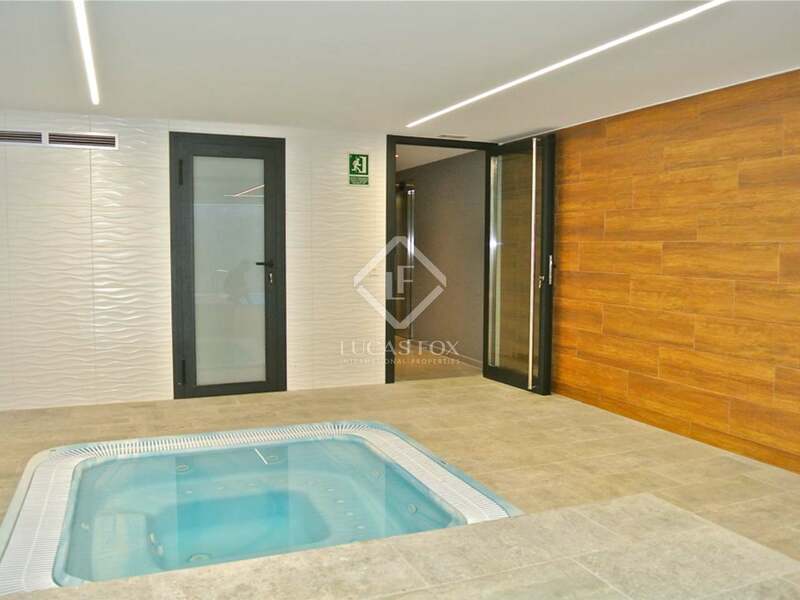 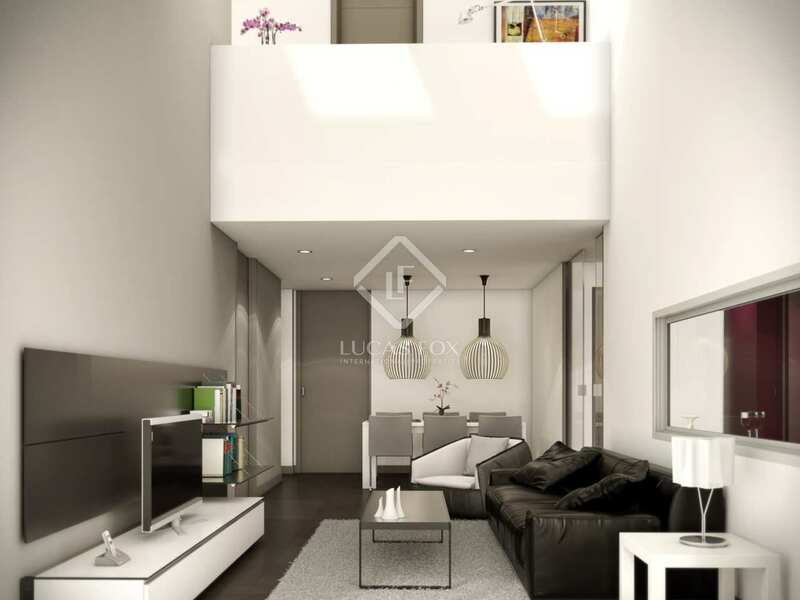 This spectacular luxury apartment is located in the quiet and prestigious urbanization of Llenguaderes dels Vilars, just 5 minutes from the centre of the capital. 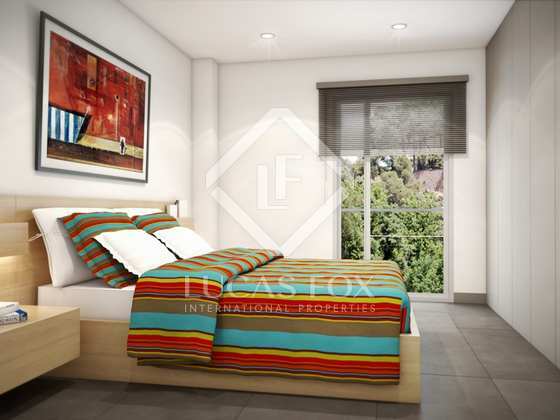 The apartment offers 3 double bedrooms (one en suite) all with built-in wardrobes, a spacious living-dining room with access to the balcony with magnificent views of the city, a separate kitchen with a glass partition and 2 bathrooms. 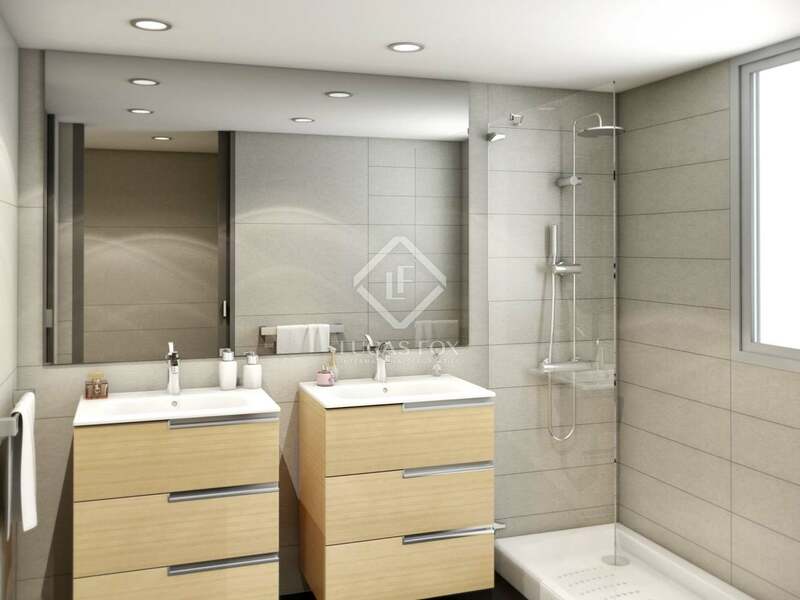 Many of the walls, corridors and spaces have been used to install built-in wardrobes for extra storage space. 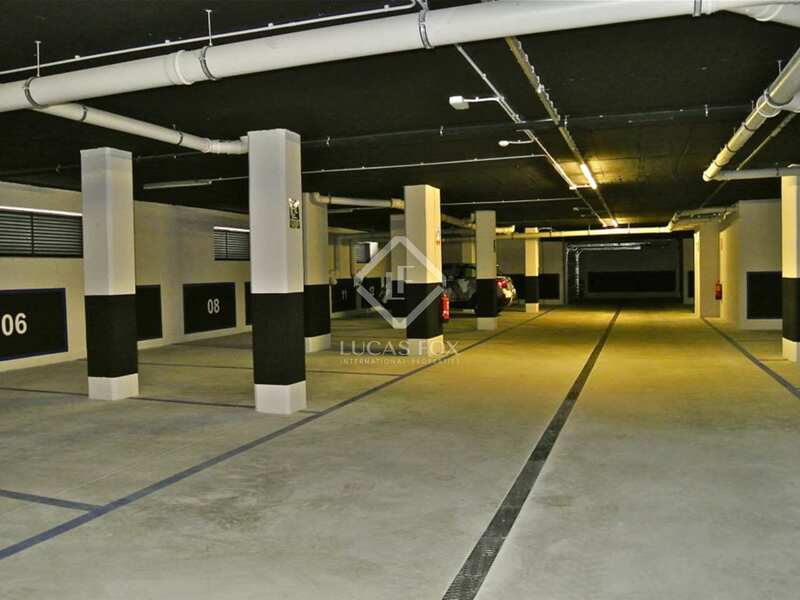 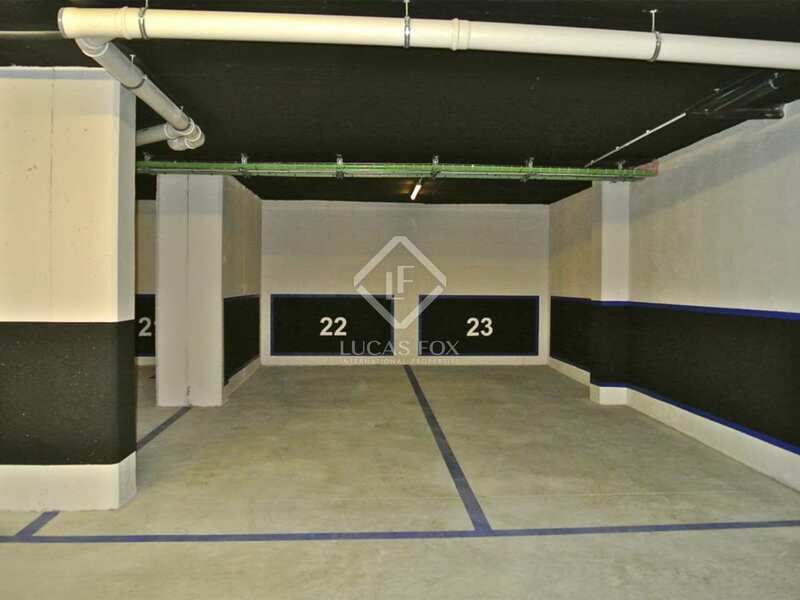 What's more, 2 parking spaces and a storage room are included in the price. 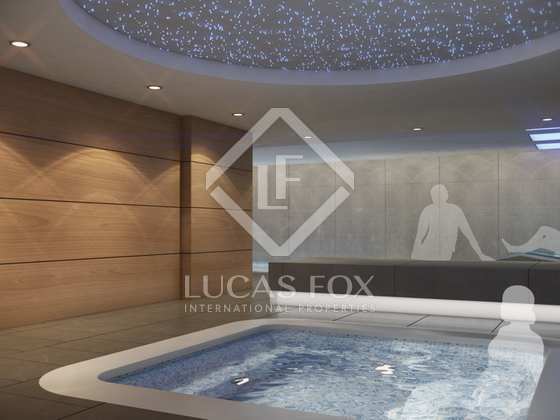 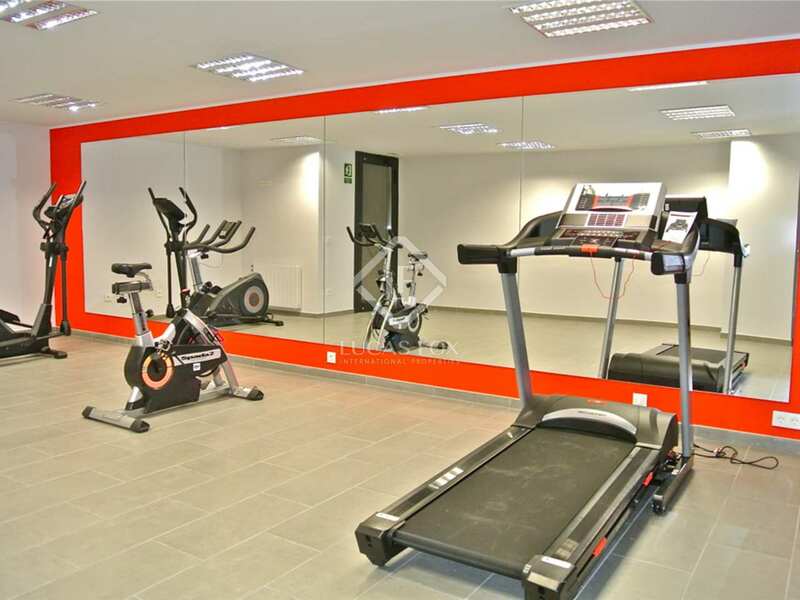 The apartment enjoys access to a spa- wellness area with heated pool, jacuzzi, dressing room and gym. The apartment has home automation, piped music, underfloor heating with air-conditioning and it is important to note that the finishes are of high quality (stoneware, Roca sanitary ware, Bulthaup kitchens with Bosch appliances, etc.). 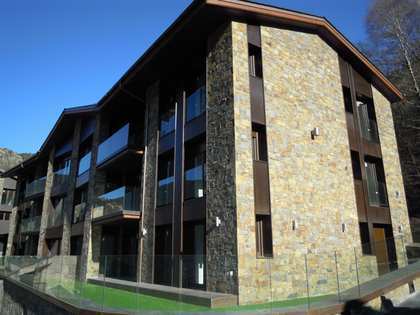 The building has been awarded an "A" rated Certification of Energy Efficiency, and the thermal aspect improves comfort levels, in addition to important energy saving.